Michael L. Fischman, M.D., M.P.H. Dr. Michael Fischman is a consulting physician in occupational and environmental medicine and toxicology with his organization, Fischman Occupational & Environmental Medical Group, based in Walnut Creek, CA. He is a Clinical Professor of Medicine at the University of California San Francisco (UCSF), where he is an Attending Physician and serves as an Assistant Chief of the Division of Occupational & Environmental Medicine. He is also a member of the Residency Advisory Committee. He is a member of the Board of Directors of and a Fellow in the American College of Occupational and Environmental Medicine (ACOEM). He is also Chair of the ACOEM Council of Scientific Advisors. He is chair of the Advisory Board of the University of California Center for Occupational & Environmental Health (COEH) and a member of the Board of the Public Health Alumni Association (PHAA) at UC Berkeley. He received his B.A. degree in Bio-Medical Sciences from the University of Michigan in 1976 and his medical degree from the University of Michigan Medical School in 1979. He is a graduate, with a Masters in Public Health (M.P.H.) degree in 1982 in Environmental Health Sciences, from the School of Public Health at UC Berkeley. He did his residency training in internal medicine and in occupational medicine at the University of California, San Francisco. He is board-certified in both fields, a Diplomate of the American Board of Preventive Medicine in Occupational Medicine and of the American Board of Internal Medicine. 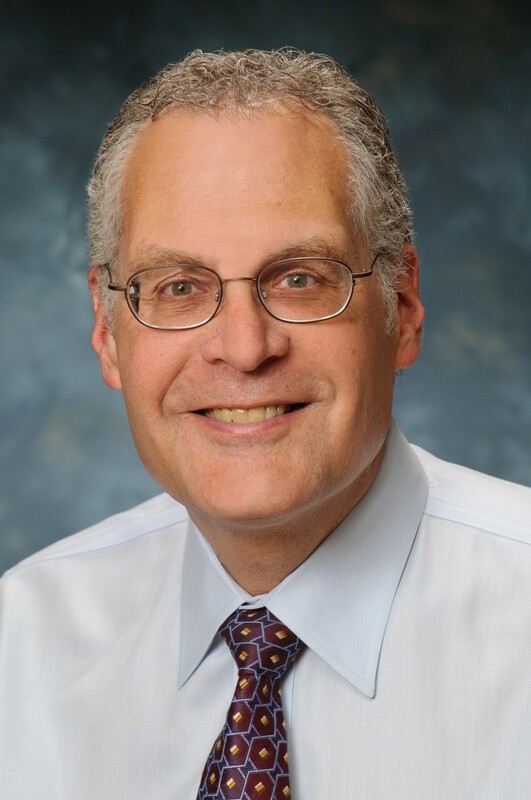 Dr. Fischman is co-author of the second and third editions of an industrial toxicology textbook, Chemical Hazards Of The Workplace, and author or co-author of a number of book chapters and journal articles, including a chapter entitled “Building-Associated Illness” in an occupational and environmental medicine textbook from 2007. Fischman, M.L and Reinke, L.O., "Principles of Risk Communication", in Lack, R. (ed), Essentials of Safety and Health Management, Boca Raton, Florida:CRC Press, pp. 267-274, 1996.